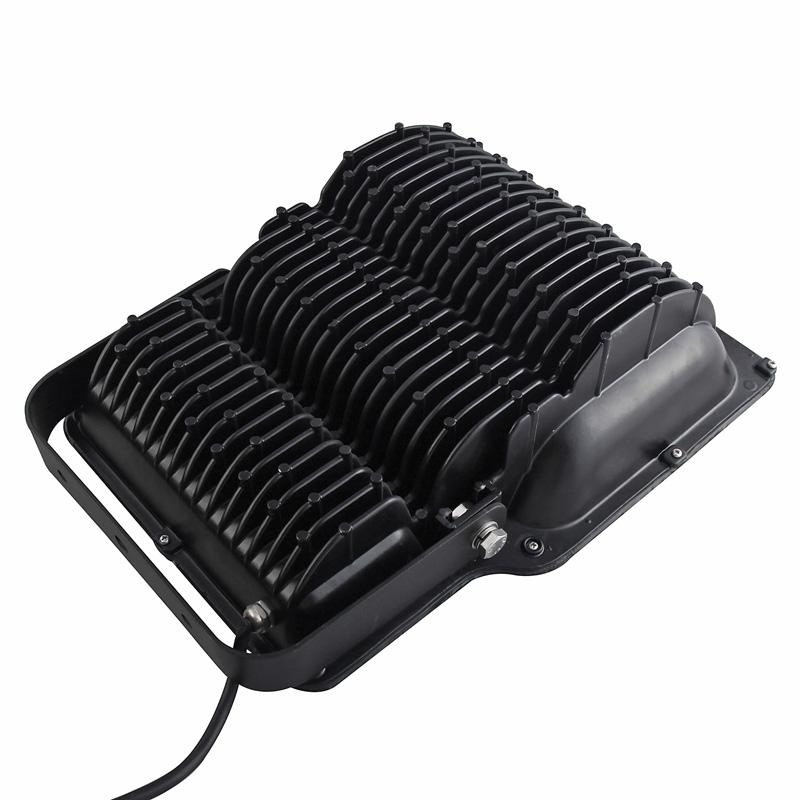 Characteristics︰ Sparkleled company's 150Watt LED Flood Light uses Super bright Bridgelux chips LEDs. It uses strengthened glass/PC cover which makes it waterproof and dustproof which can reach the IP ratings to be IP65. Good heatsink and unique shape. 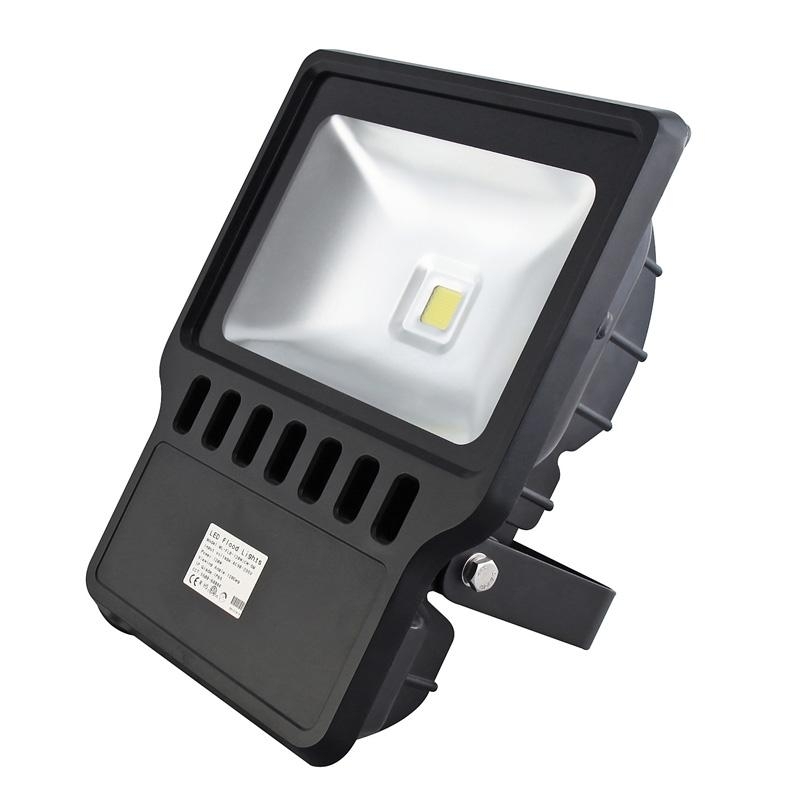 Application Areas︰ The LED flood lights are widely used in hotels, parks, pavement, gardens, parking places etc.